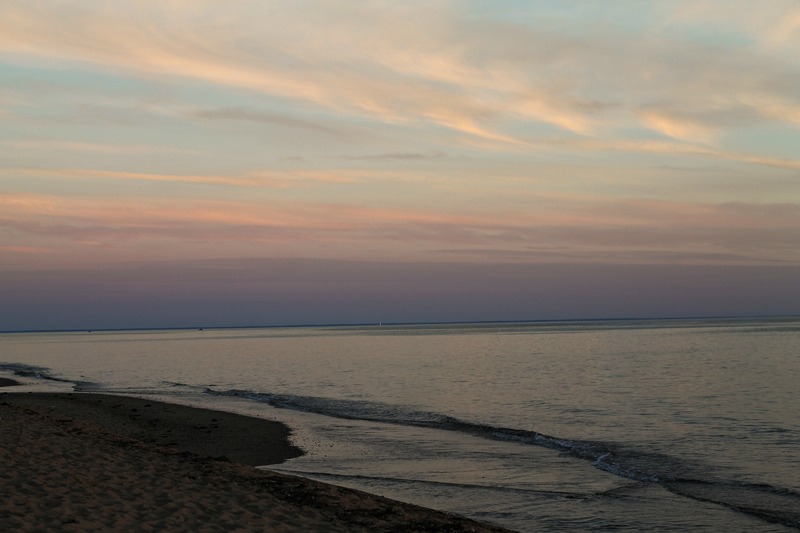 Early Evening at Herring Cove Beach | Stop. Look. Shoot.